Non soapy when you are cleansing your face! 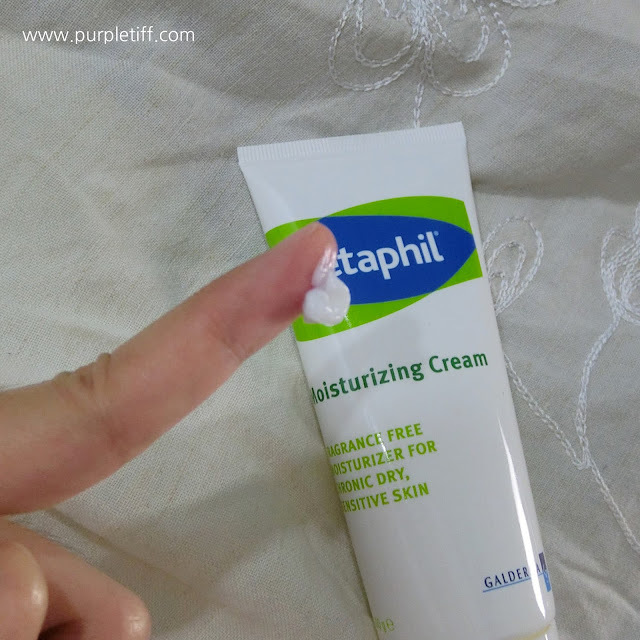 However, Cetaphil do comes with another series of cleanser that is the Oily Skin Cleanser. Effective cleanser for oily, combination or acne-prone skin that gently removes oil, dirt and make up without compromising the skin barrier. PH-balanced non-soap formulation that does not clog pores and significantly reduces sebum levels in 2 weeks. This is the texture of the Oily Skin Cleanser. 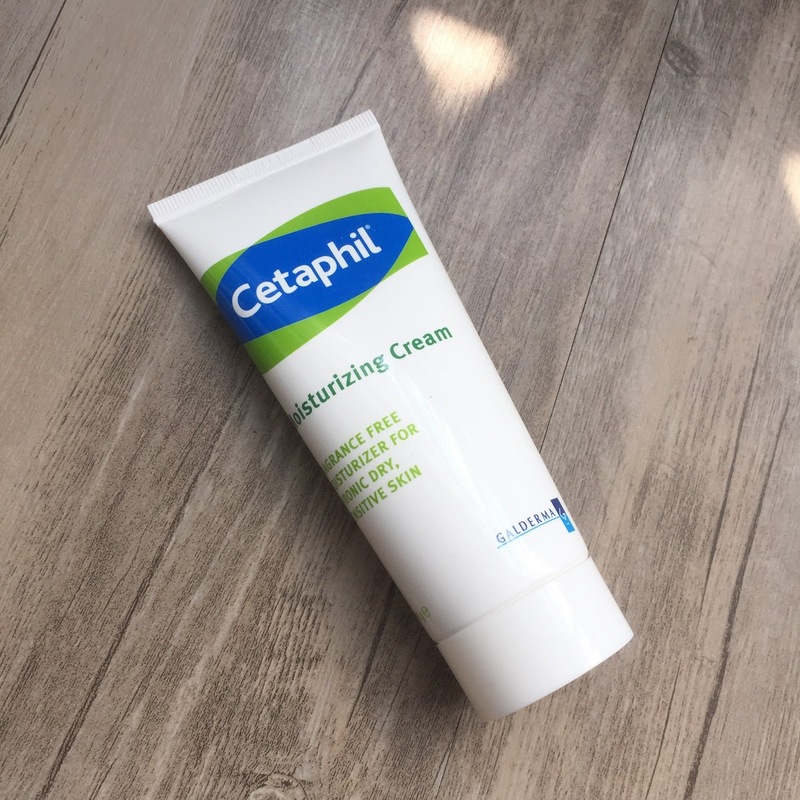 The texture of the Cetaphil Moisturizing Cream! Non greasy and absorb to my skin immediately when I massage gently into my face! This is without any make up on, after my daily skin care routine! I also found out that there is a new Sensitive Skin Bay at Watsons in Pavilion KL. It is really cool cause now I can easily identify what I need without going through the whole store! 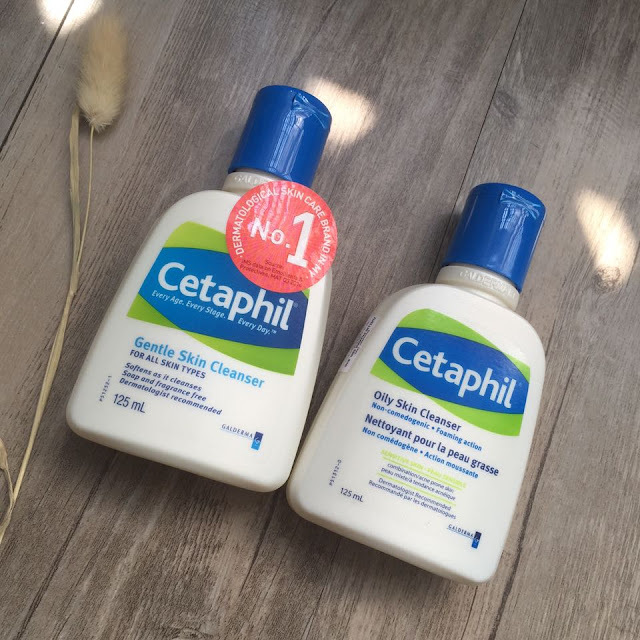 Also after checking through Cetaphil Malaysia’s FB page to find out more, I also saw that they were doing a special promotion at this store. 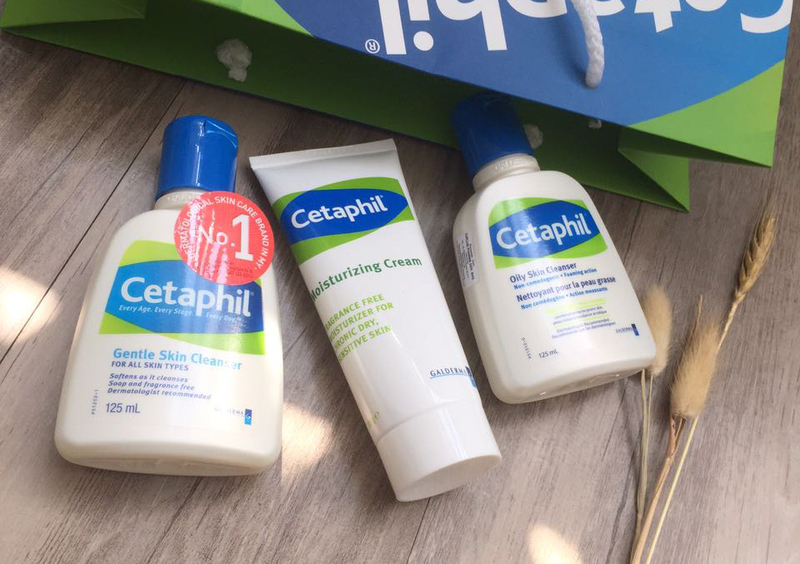 The promo is from now till the 30thof November where the first 100 fans who purchase anything from this showcase can receive a Cetaphil sample kit! Here is my video on my daily skin care routine! 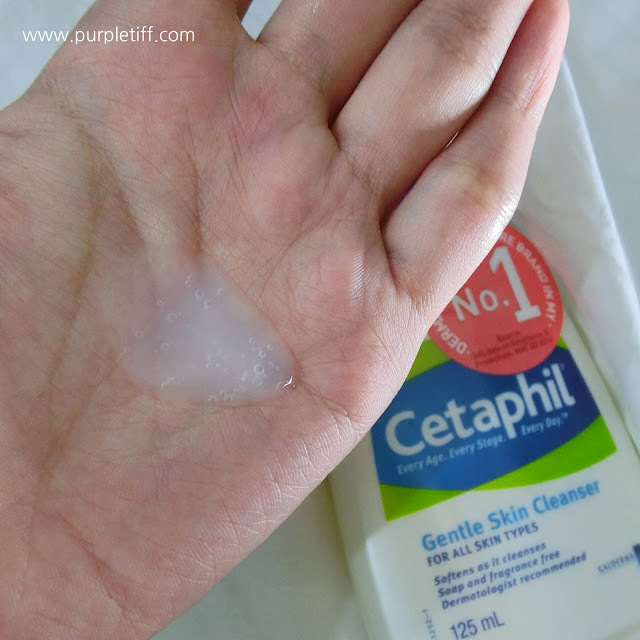 you do wish to try out the Cetaphil BEST SELLER: Gentle Skin Cleanser too right? I had workout a formula with Cetaphil Malaysia on how to get FREEBIES for my readers! Step 1: Make sure you set public post and share this blogpost in your Facebook wall. Step 2: Screenshot and send a message to my Facebook Likepage. < Click here. I will be picking from the 1,5,10,15,20 that messaged me! that will be deliver to you right to your doorstep! Results will be announced on 31/12/2015. 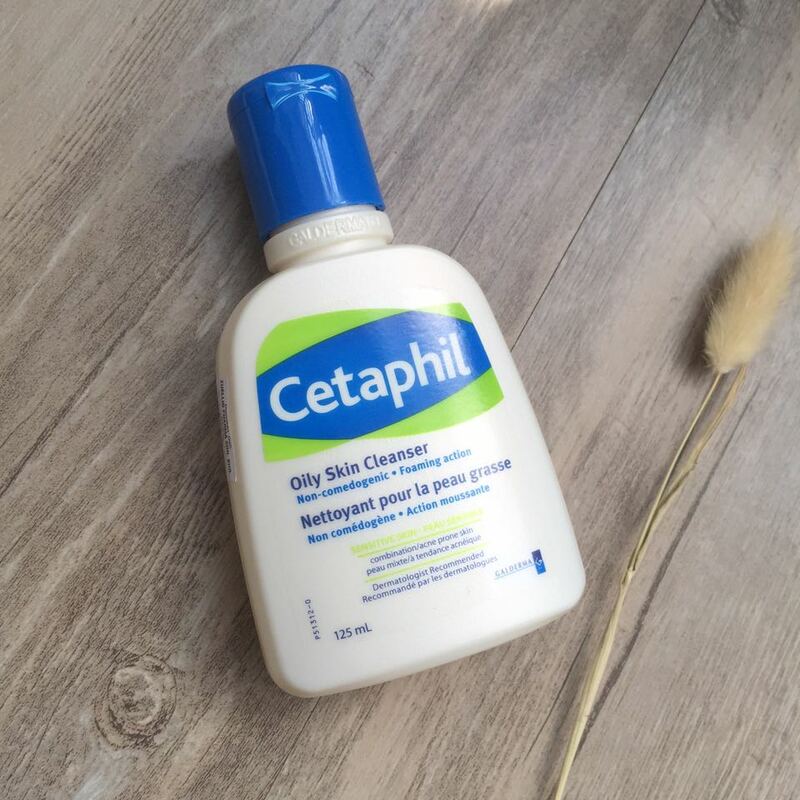 Click here to sign up Cetaphil mailing list for the latest products and updates! Hope you enjoy my review and I will be updating on my skin care on my next blog! During the winter skincare is always a problem which we need to solve. Looking to best dissertation help about my final semster college work. The doctor also suggests using Cetaphil. 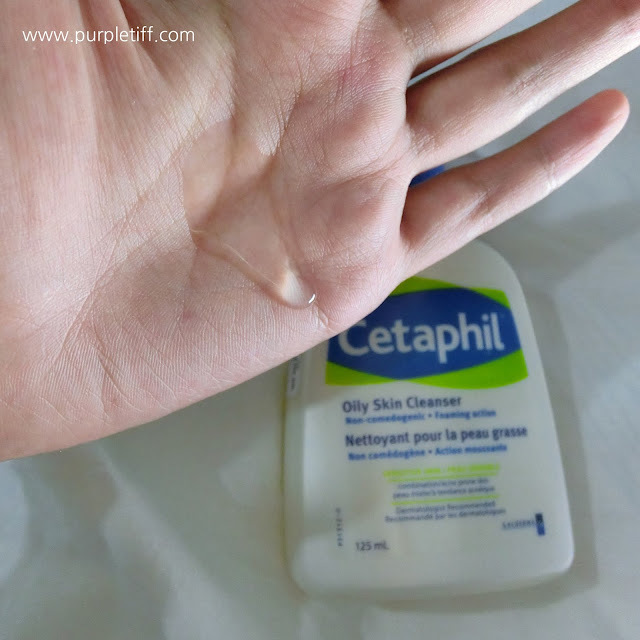 The doctor prescribed Cetaphil for my child’s dry skin. Excellent product undoubtedly. But I have never applied this on me. I generally use Vegan friendly beauty products, as I have sensitive skin. But I will try this product once. At the same time, I am also afraid to try new thing, if I got acne-prone on my face.